As a parent myself I know the importance and difficulty in putting money aside for a child’s future needs. With the cost of college’s going up, smart parents will begin saving money for their child sooner rather than later. It is never too late to start saving. Today’s review, I am looking at U-Nest, a free IOS app that allows parents to setup a tax-free savings type account for their child or children on their phone or tablet. This is something I wish I had access to when my kids were younger. Overall U-nest is an easy to use app. 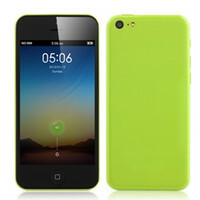 It is a financial app with a very nice interface and a minimalist design. There is no extra fluff in the app. It does exactly what it needs to do. After downloading the app, you will need to create an account. Once you have done that, you will need to establish a monthly plan- how much will you save each month. The app provides a nice calculator to show you if you saved X dollars/month what it will turn into over the life of your child. This calculator is also available on the website. You will need to invest a minimum amount of $25/mo with a max of $15000/year. The app allows you to choose between different payment options and will soon allow gifting from others into your child’s account. Since it is a mobile app, you can follow and check your child’s account at any time. From past experience I would not check it often, put the money in there and forget about it. Let is grow unhindered. Now because this is a financial app, it is important to know the details behind what is happening with your money. I am going to mention the high points here but they have a very good FAQ page and a Questions page, which I recommend you read. The app uses Invesco Rhode Island 529 Education Savings as the vehicle for saving your money. The age-based portfolio are invested in low cost investments (ETFs). Now if you do not know about 529 plans, check out their Questions page. 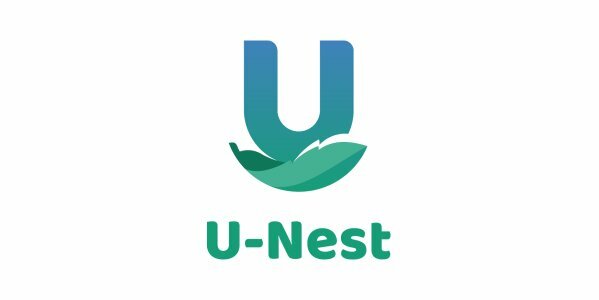 U-Nest is a nicely done app to allow parents a quick and easy way to begin saving money for their child’s future education. So if you have young children and looking for a way to begin saving, I suggest you download U-Nest and see if their investment portfolios are a match for your goals. An easy to use app to assist parents and friends to save money for a child's future education needs.